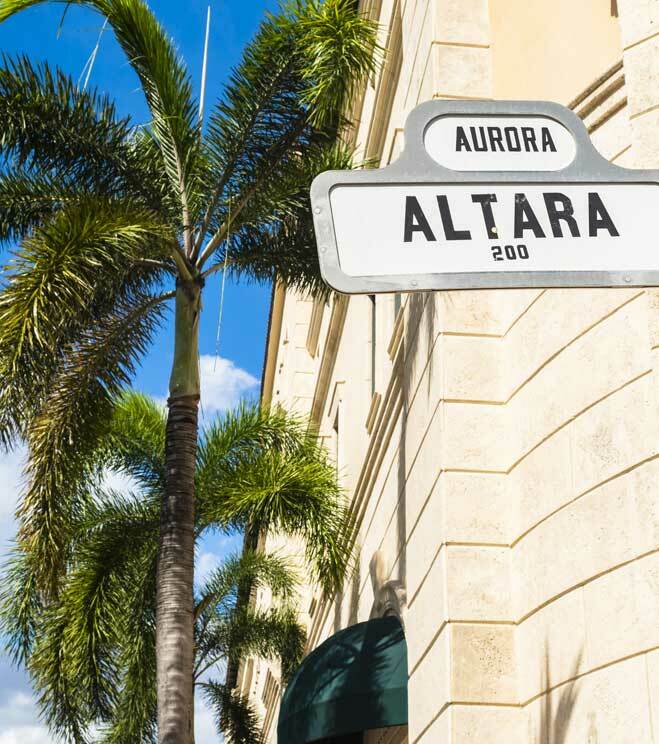 The rising demand for real estates in Coral Gables makes the conditions perfect to invest in the city. By partnering with a reliable property management company, you can get the highest possible return on investment from your rental business. We have your best interests at heart and are ready to help you. Our highly skilled and experienced property managers can easily understand your investment goals and assist you to handle your rental business in the right way. Contact us today to discuss your specific needs and how to maximize profits while satisfying tenants. Also referred to as “The City Beautiful,” Coral Gables is home to several pieces of Mediterranean Revival style architecture. It’s a place to interact with all manner of artwork and many cultures, thanks to the many museums, cinemas, theatres, and bookshops that are spread all over the city. Coral Gables gets more beauty from its historic landmarks such as the Miami Biltmore Hotel and the Venetian Pool. Moreover, you can get the best dining experience of your lifetime from here. Also called the “Fine Dining Capital of South Florida,” the city offers affordable foods from laid-back environments or gardens. Admire the beauty of nature at the Fairchild Tropical Botanic Garden. Here there are various rare species of tropical plants such as palms, vines, cycads, and flowering trees. If you love reading, a visit to Books & Books won’t be disappointing. These are just some of the things that you can’t afford to miss out on your exploration of the city. Do you own a rental business at Coral Gables? The best way to earn a good income from your investment is by involving a property manager. However, you shouldn’t choose just anyone to take care of your most valued outlay. We are your best choice when it comes to property management in Coral Gables. We thoroughly screen tenants and handle all maintenance, rent collection, and any other business that’s related to your property. We know how to maintain your investment at low costs and reduce other expenditures. Our experienced property managers are also knowledgeable about overall market values. In all our dealings with tenants, property owners, and investors, we exercise the highest degree of professionalism. This is because we have carefully selected employees on our team. They are licensed and adequately trained to handle negotiations and marketing the right way. With us, you’re sure of efficient work and high return on investment. Property management in Coral Gables can only be resourceful if you get a trustworthy company. We are the best managers you can ever locate. At US Florida Property Management LLC, we highly value integrity and honesty in each of our dealings. Our dedication is to have a healthy relationship with both you and the tenants. We make your work easier by finding only the right tenants for your property so there’ll be no issues when it comes to payment of rent and maintenance. We maintain your investment at the lowest possible cost and ensure that ongoing expenditures are bearable. Better still, we offer efficient and quick solutions when problems arise with tenants or your property. If you’ve been looking for property management in Coral Gables, don’t go beyond US Florida Property Management LLC. Call us to discuss your investment goals and we’ll deliver timely and consistent solutions. Contact us today to get an accurate assessment of the market value of your property. Our working hours are from 9 am to 5 pm.